At Apple’s Rock and Roll event in San Francisco on September 9, the company had a lot of stuff to show off. Steve Jobs marked his triumphant return to the big stage in style, but it was Apple’s senior vice president of Worldwide Product Marketing, Phil Schiller, who stole the hearts of recession-hit folks. “At just $199, the iPod Touch is the most affordable gateway to Apple’s revolutionary App Store with more than 75,000 applications that you can wirelessly download right into your iPod touch,” said Schiller. “You get a great iPod, a great pocket computer with the industry’s best mobile web browser and a great game player, all in this super-thin beautiful enclosure,” he added, referring to the new processor and OpenGLES 2.0 compliance on the new 32GB and 64GB models. 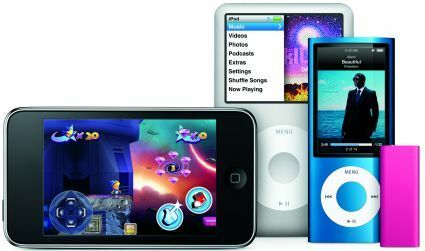 The iPod Touch features up to 30 hours of music playback or six hours of video playback on a single charge. The 8GB model holds up to 1,750 songs, 10,000 photos and 10 hours of video; the 32GB model holds up to 7,000 songs, 40,000 photos or 40 hours of video; and the 64GB model holds up to 14,000 songs, 90,000 photos or 80 hours of video. The 8GB iPod Touch will now retail at $199 (Rs. 10,000 approx), while the 32GB costs $299 (Rs. 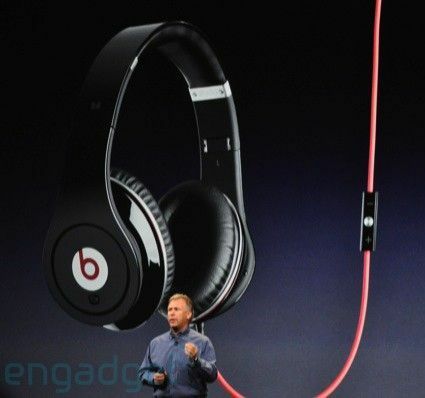 14,500 approx) and the 64GB costs $399 (Rs. 19,500 approx). The iPod Shuffle, which claims to be the world’s smallest music player and the first one to talk to you, has gotten five new colours and a special edition stainless steel version too. In addition to the Apple Earphones and Apple In-Ear Headphones with Remote, third party manufacturers including Sony, V-MODA, Klipsch and Scosche will be coming out with built-in headphone controls for the Shuffle. Meanwhile, Belkin and Scosche will offer built-in headphone adapters, thus allowing users to enjoy iPod shuffle with their own headphones. The iPod shuffle is available in a new 2GB model for just $59 (Rs. 3,000 approx) and a 4GB model for $79 (Rs. 4,000 approx), and both models come in silver, black, pink, blue and green. 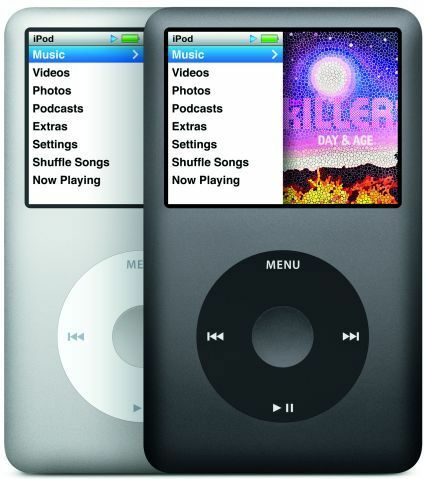 The iPod Classic, meanwhile, will be getting a bump in the storage department while retaining the $249 (Rs. 12,000 approx) price tag. The new model will hold a hard disk of 160GB, which is 40GB more than the last one. Now, this one does feel like a bit of a cheat to us, as the iPod Classic had a 160GB version before Apple decided to throw that out to make a slimmer 120GB model.